You might think that getting a corporate valuation isn’t necessary. You know what’s coming in, going out, and valuations are only for major corporations, right? In this article, we’re going to take a look at six reasons why your company needs a valuation. Sure, you know what your business is worth. You have your bank account balances, profit-loss reports, and total asset value. However, getting an accurate picture of your business’s value depends on many more factors. By getting a professional valuation, you will know what your company is truly worth. Looking to get more investors so you can grow your company? You’re going to need to give potential investors a clear picture of your business. It’s more than just day-to-day operating expenses and projection models. Any investor is going to need a full run-down of your company’s finances. They’re going to need confidence before they put any of their money in your hands. A valuation can give them that self-assurance. It’s easy to look at increases in profits and call it a day, but that’s only one part of the picture. Many companies keep a running comparison of EBITDA from year to year. 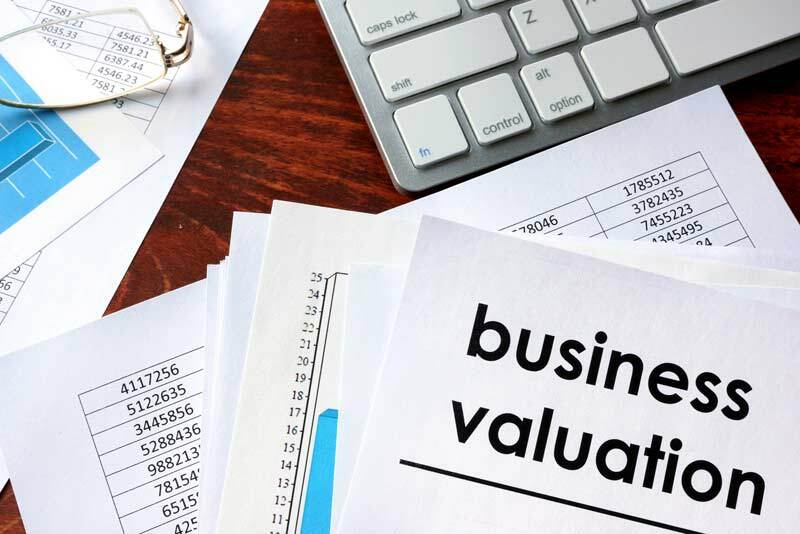 While this is better than relying on your account balances alone, it’s no substitute for having a complete business valuation. If your company is going to grow, you need to know every part of it. That includes your weak spots. Getting a valuation can help you identify the cracks in your company. If a department is losing money or if you’re spending too much on an overpriced customer management software, this could be holding you back. Your company could suffer for years without these issues ever being addressed. A professional valuation will shed light on these weaknesses so you can turn them into strengths. In a moment, disaster can strike. You could be in a fatal accident or your partner’s spouse could file for divorce and demand half of their share of the business. If you don’t have an accurate knowledge of your company’s value, sudden disaster can leave your company scrambling. A corporate valuation can protect you, your family, and your company when faced with the unexpected. No matter how much you love your company, you’re not going to be there forever. A day will very likely come that you will sell your company. This might be due to retirement or a change in life circumstances. In most cases, a corporate valuation is required to sell your company. Having your business valued beforehand will streamline the process. Ready for a Corporate Valuation? Are you ready to get your company valued but don’t know where to look? Parker Business Consulting & Accounting is here to help. With 75 years of combined experience, you can trust us with your company’s corporate valuation and get a clearer picture of your business. Don’t wait. Contact us today.